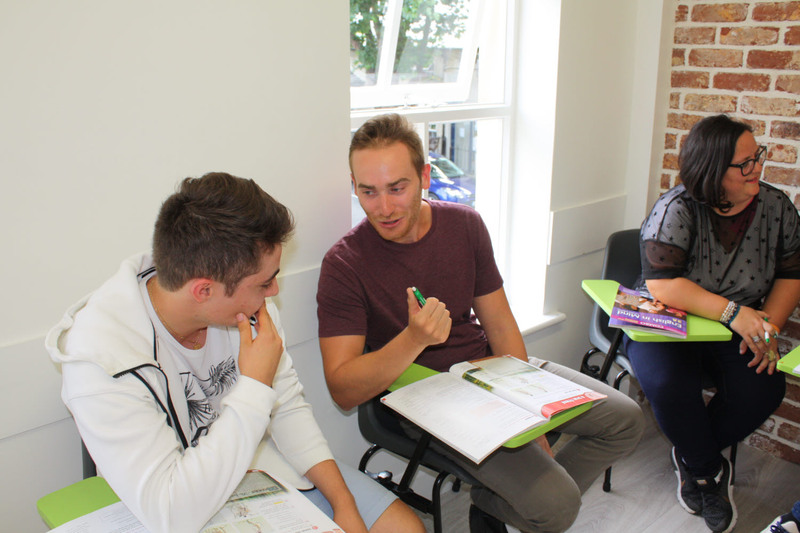 Year-Round, Adult Evening Classes preparing for the Cambridge Exams – FCE and CAE Exams. International Qualification for future Employment or Study. Teachers Experienced in Cambridge Exam Preparation – Great Tips and Notes. Great Track Record of Results. Ideal for people living and working in North County Dublin wanting to take Part Time English Classes. 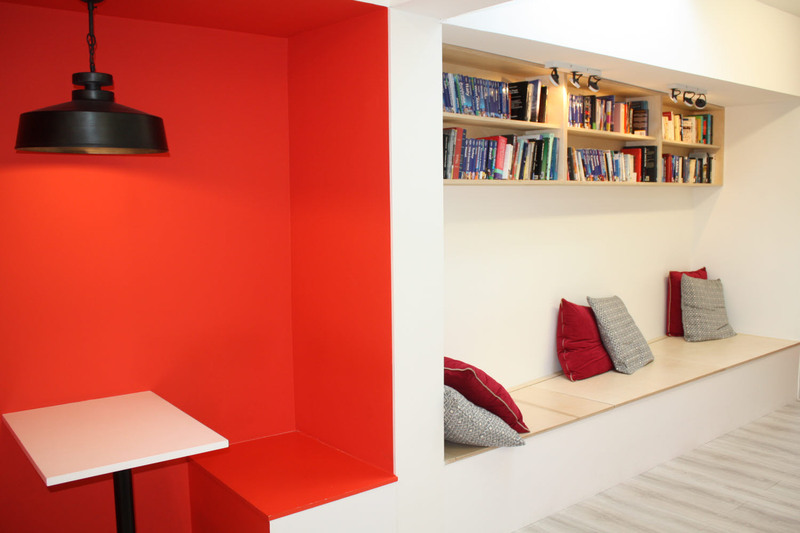 Ideal Location in Centre of Malahide, 4 minutes from Dart Station and Bus Stop. 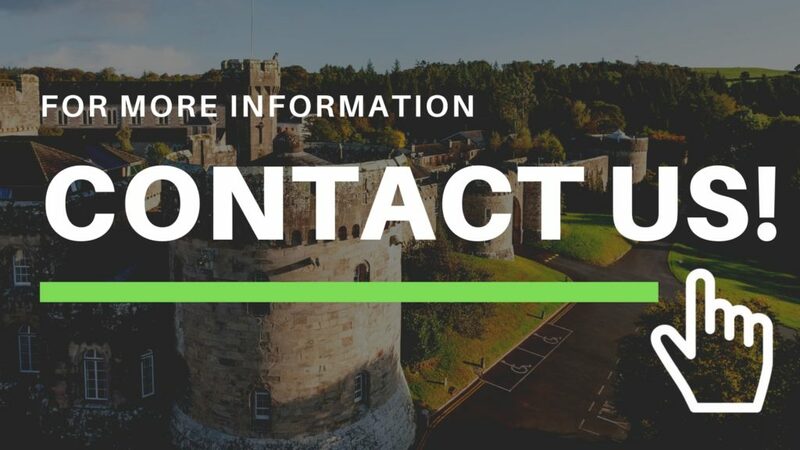 The Irish College of English offers evening general English classes for adults living within the locality who wish to improve their English, or who wish to prepare for a Cambridge Examination – such as the CAE or FCE – at our Malahide English Language School in Dublin, Ireland. These classes are ideal for people living in North Dublin in areas such as Malahide, Portmarnock, Swords, Howth, Clontarf, Sutton, Baldoyle, Raheny, Rush, Skerries, Donabate. 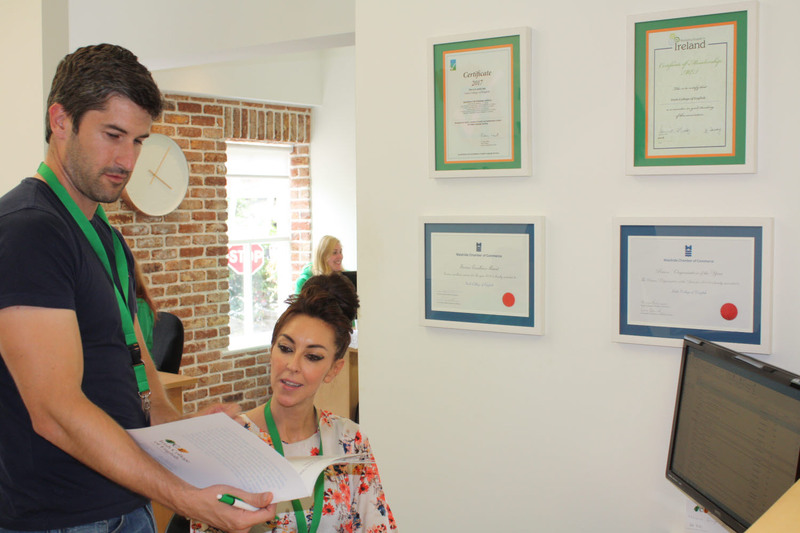 Classes focus on exam preparation and teachers use multiple resources including past papers and sample papers to ensure that students are fully prepared to succeed and obtain official certification from Cambridge University. 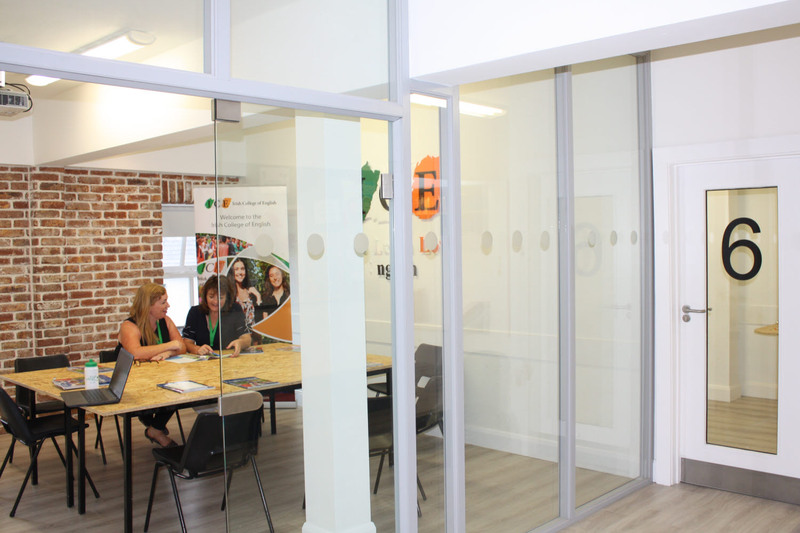 The Cambridge English qualifications are of great benefit when seeking employment or enrolling for further education courses and our schools have an excellent record of results in these exams. The Cambridge exams are held in University College Dublin, Ireland. 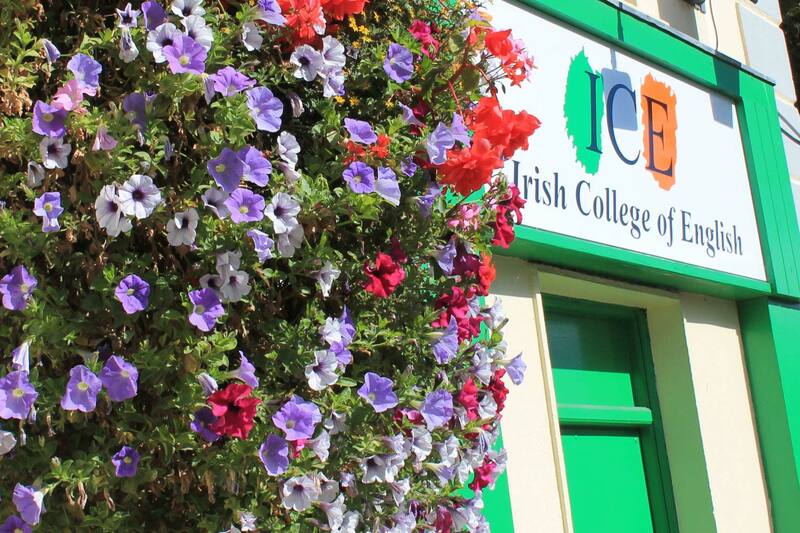 Exam preparation courses at ICE start in September, January and March. It is possible to register for these exams at our language schools. Please speak to one of our staff in the office.